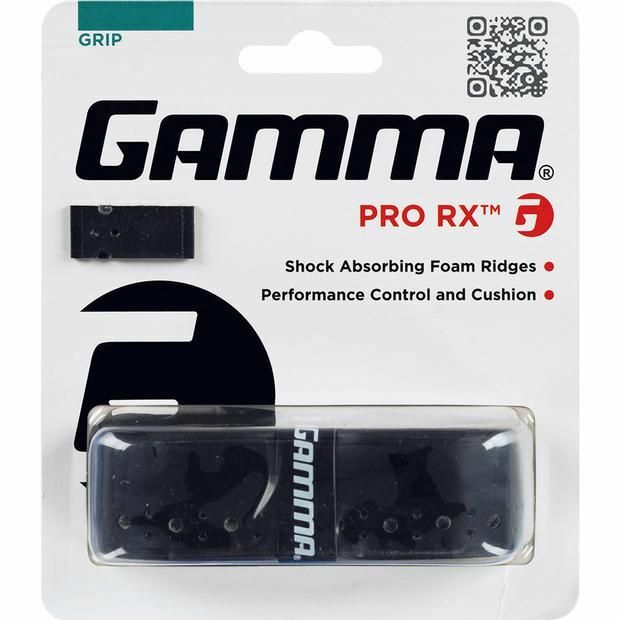 The Gamma Pro RX replacement grip is designed to provide players with maximum shock absorption for enhanced comfort and feel. This perforated grip is tacky and very well cushioned. It has an aerated construction that utilises a foam backing which acts as an anti-fatigue shock absorbing barrier without compromising on the user’s comfort. for submitting product review about Gamma Pro RX Replacement Grip.